The Florida Building Code sets standards for construction of publicly and privately owned buildings which includes specifications for stairways. 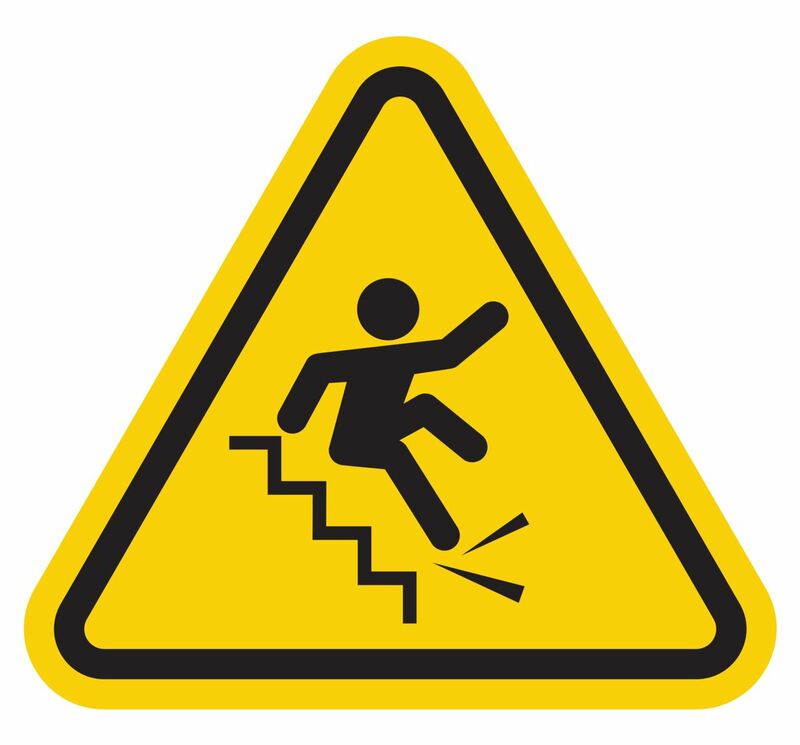 Stairs that are not built to code are considered a danger by law. If someone trips and falls and is seriously injured, that person will often be entitled to compensation from the building’s owner or occupant in control of the area. Stairs that don’t comply with building codes will, in most cases, cause the building to fail code inspections. Even buildings deemed code compliant may have new defects that developed after the latest inspection. Handrails can come loose or deteriorate with time. Wood weakens and splinters as it rots. There are many ways steps can fall into disrepair. There are some exceptions to strict adherence with the building code. For example, an older building “grandfathered” in because it was built before the code was in effect and perhaps has some historical significance may not be subject to compliance with newer safety rules. If you’ve been injured because you fell down stairs that you suspect are not up to code or have fallen into disrepair you should consult a lawyer who has experience dealing with fall claims to determine if you have a case. Jim Dodson is not only thoroughly familiar with the building codes and legal requirements for stair construction, he has more than 25 years of experience helping people injured in all kinds of accidents, including premises accidents involving stairs, to recover money to compensate them for injury related losses. To learn more about what to expect after a fall, get our free guide, Dangerous Trips to Avoid in Your Fall Case.